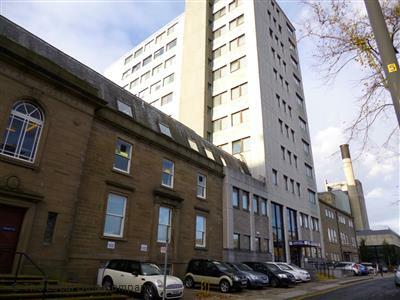 Due to unforeseen circumstances, our fundraising abseil on Saturday 19th August will be moved to Dundee Dental Hospital at Park Place, Dundee. The building is the same height as the Tower Building and this change of location will not affect the times of any of the abseiling slots. If you have any questions about the abseil please get in touch at hello@alongcamekirsty.co.uk or call 01382 339560. If you would like to sign up to take part in the abseil go to https://abseilforpamis2017.eventbrite.co.uk and select your time slot!